Jarl Mohn has been NPR's CEO since 2014. On Tuesday, St. Louis Public Radio had a special visitor: Jarl Mohn, the CEO of NPR. St. Louis on the Air host Don Marsh had a few moments to talk with him about the future of public radio, his thoughts on covering the Trump administration and the state of media literacy. 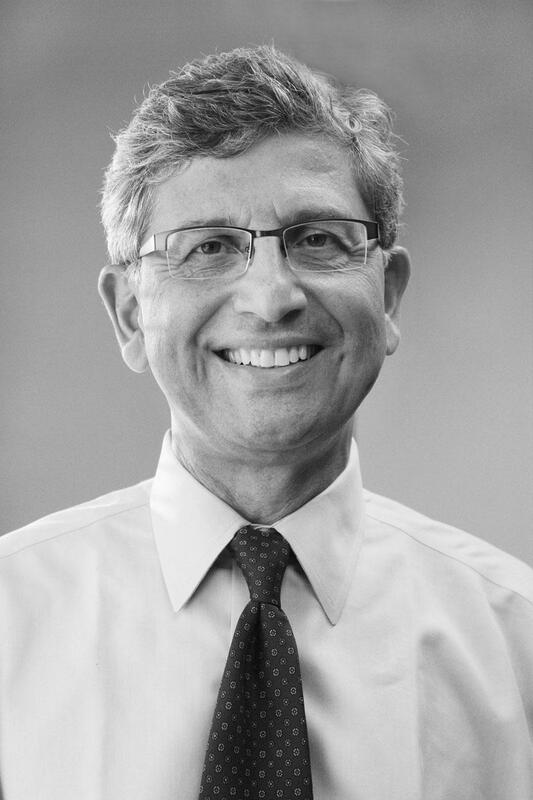 Mohn joined NPR as CEO on July 1, 2014. Prior to that, Mohn founded E! Entertainment Television and held senior leadership positions at MTV, VH1 and CNET. 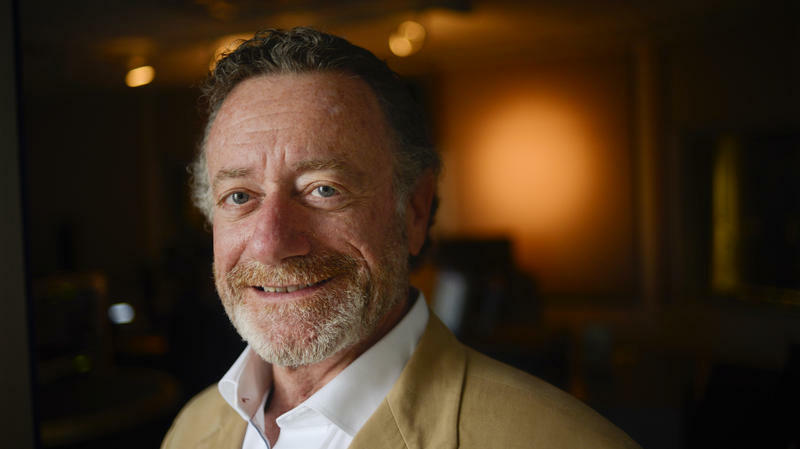 NPR CEO Jarl Mohn discusses the future of public radio with St. Louis on the Air host Don Marsh. “Up until recently, I don’t know how good of a job we’ve done in representing those communities,” Mohn said. Mohn cited instances during the election season where Steve Inskeep visited Appalachia and David Greene traveled to Montana to report on the communities there. “You’ll be hearing more of that,” he said. He also mentioned that Kurt Siegler, who covers the western United States on NPR’s national desk, would soon be covering a beat dedicated to reporting on the urban/rural divide in America. “I found some of the most interesting coverage of this election was when people were out talking to voters,” Mohn said. “We’ve made a concerted effort to diversify but we have a long way to go,” Mohn said. He cited recent staffing changes in the national newsmagazines that have brought hosts of color front-and-center. He also said that the network keeps “rigorous statistics” month-by-month that track the demography of the guests and sources on NPR. “We work hard — and not just about ethnic diversity, we are concerned about geographic diversity as well,” Mohn said. Mohn views podcasting as a way to get millennial listeners into the world of news radio. He believes the conversational, less formal style will be what NPR starts to sound like going forward. “From VH1 or MTV or E!, any of those companies I had the fortune run, it is all about understanding what the people coming to you want…and then doing a good job super-serving that audience. I want to add an addendum: those listening may be saying ‘oh, that’s pandering.’ That’s not the case. “The people that listen to public radio want good, solid journalism. They want good storytelling. They want to hear those stories, they want those driveway moments. That can’t be done by formula. That can only be done by really great, smart, creative people experimenting and trying things. I find the parallels there similar. NPR ombudsman Elizabeth Jensen provides an inside look at NPR. In January 2015, Elizabeth Jensen was appointed to a three-year term at NPR as the organization’s ombudsman. What does that mean? Otherwise known as the public editor, Jensen is the public’s representative to NPR, answering thousands of listener queries and criticisms. Jensen stopped by St Louis on the Air Thursday while she’s in St. Louis to attend the national conference of the Public Radio News Directors Incorporated. She talked with host Don Marsh about challenges she faces in working to develop a closer relationship with news consumers. Edward Schumacher-Matos ends his tenure as NPR's ombudsman at the end of the month, after a three-year stint fielding the complaints, compliments and suggestions of the NPR audience. During an exit interview on St. Louis on the Air, Schumacher-Matos explained that having a set end date with no contract renewals allows an ombudsman to retain his independence. Previously, Schumacher-Matos served as ombudsman for The Miami Herald, founded four Spanish-language daily newspapers and held several senior positions at The New York Times. Media industry veteran Jarl Mohn will be NPR's new CEO, the organization's board of directors has announced. Mohn, 62, currently sits on the board of directors at several media organizations, including Scripps Networks Interactive and Web analytics company ComScore. He is also on the boards of KPCC Southern California Public Radio and the USC Annenberg School for Communication and Journalism. 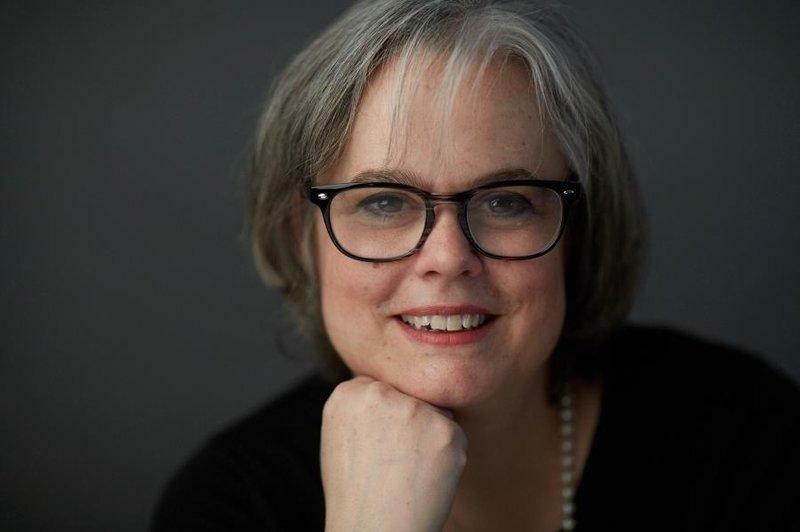 Announcing the hire, Kit Jensen, who chairs NPR's board of directors, said Mohn has "an ability to find nuanced and new ideas." He is slated to start work at NPR on July 1.